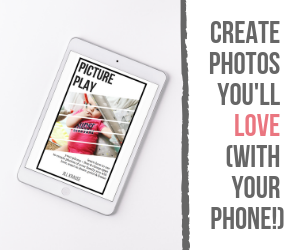 Planning a trip to Disney World with baby’s? Do you travel with cloth diapers or take disposables along? We’ve taken cloth diapers with us on all of our trips to Disney when our littlest was still in diapers. On the Kelly Wels blog today I’m sharing my tips with you on how you can take your cloth diapers with you. Want a sneak peek? For more information on hand washing and flats check out my post How to Hand Wash Cloth Diapers. You’ll have to modify it slightly depending on the supplies you have on hand while traveling. For more tips on traveling to Disney with kids read my post The Pros and Cons of Strollers at Disney. 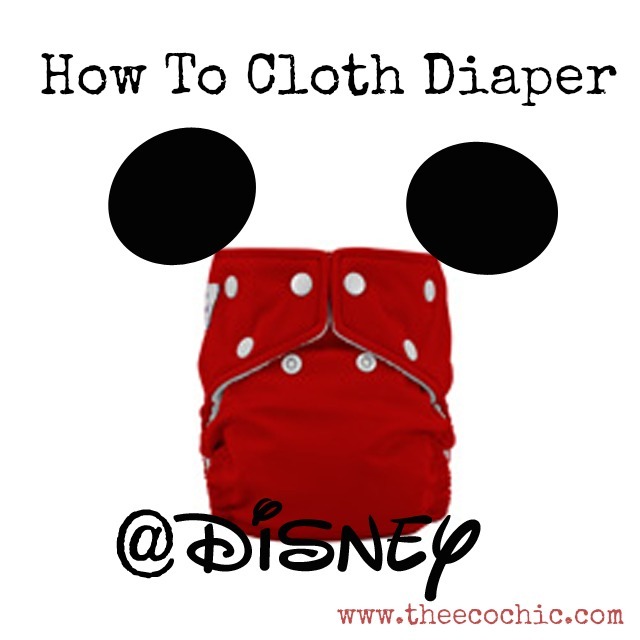 To read more just head on over the Kelly Wels blog and read the full story on How to Cloth Diaper at Disney World. Come back here if you have any questions – always happy to help! Perfect timing. I am looking at doing Disney, with cloth diapers and contacted Eco-Diaper Service, who have a vacation package and deliver to Disney area hotels. Attractive part of content. I simply stumbled upon your web site and in accession capital to assert that I acquire in fact loved account your weblog posts. Anyway I’ll be subscribing to your feeds or even I achievement you get right of entry to consistently rapidly.